The Department of Information and Communications Technology (DICT) has disclosed the companies that are participating in the bidding for the 3rd Telco player that will provide Information and Communications Technology (ICT) services to the country. 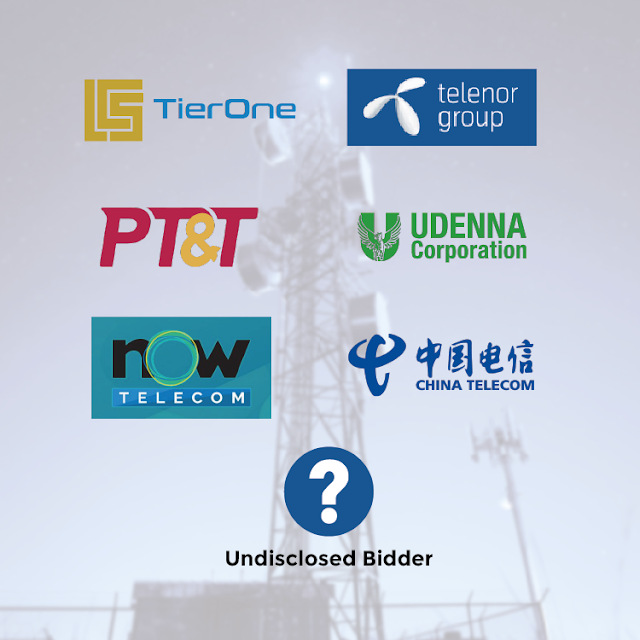 Amidst recent controversies, the push for a 3rd Telco player has been gaining momentum due to the need for much-improved ICT services such as faster internet speeds. It is expected that there will be additional potential bidders until the deadline.